Made to perfectly fit the Posing Pod™. 100% removable and washable for proper hygiene. Exclusive patented design made to perfectly fit the Posing Pod™. All covers are 100% removable and washable for proper hygiene. 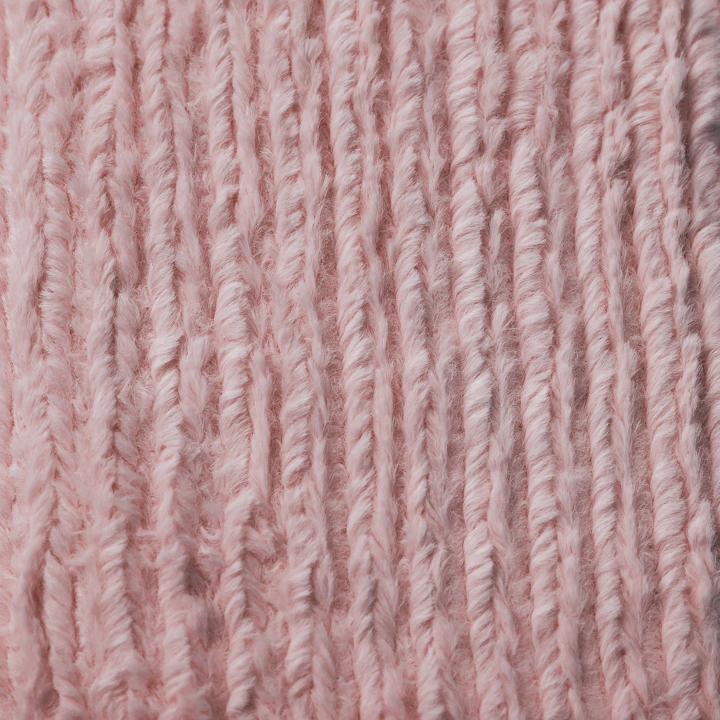 Some covers are machine washable, however some other delicate fabric such as knit or sweater covers shall be hand washed.